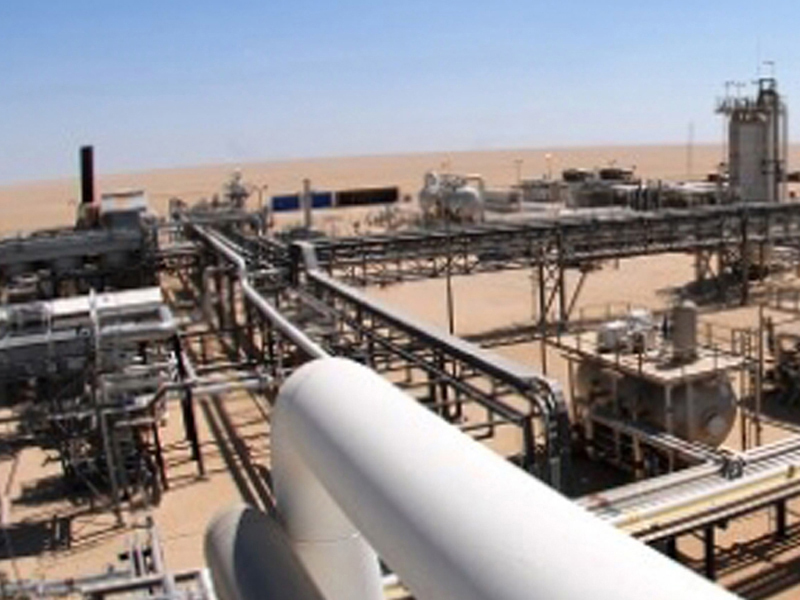 Libya's national oil production fell to 527,000 barrels per day (bpd) from a high of 1.28 mbpd in February following recent oil port closures, the head of the National Oil Corporation (NOC) said in a statement. The NOC had not previously stated how high the country's production had climbed after partially recovering to more than 1 mbpd a year ago. In the video statement dated July 8 the chairman of Tripoli-based NOC, Mustafa Sanalla, said the February 23 closure of the El Feel oilfield due to protests led to the loss of 80,000 bpd, but output had subsequently remained around 1.1 mbpd. After Haftar's Libyan National Army (LNA) repelled the attack a week later, it announced it would hand the ports and fields in the east to a parallel NOC. "Our production today is 527,000 bpd. Tomorrow it will be less and the day after tomorrow less again. And we are going lower," Sanalla said. Opec member Libya was pumping 1.6 mbpd or more before conflict, blockades and political splits slashed output from 2013.